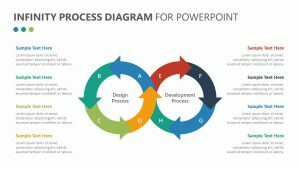 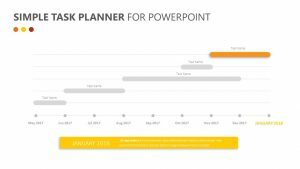 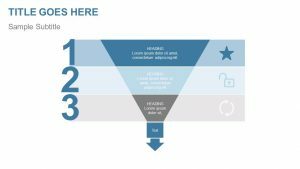 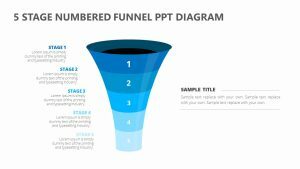 With the Animated Funnel Diagram For PowerPoint, you can show how different aspects of a project come together to flow into a single goal or outcome. 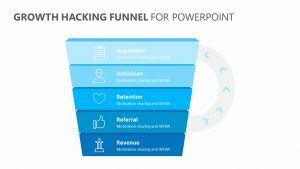 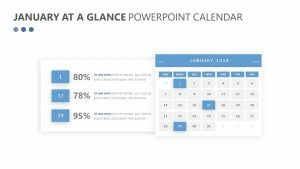 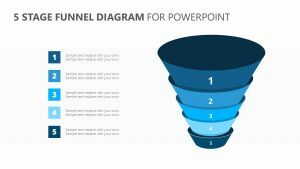 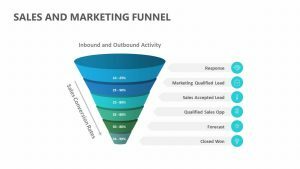 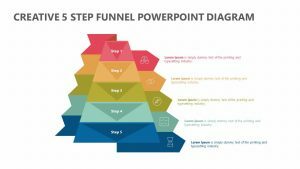 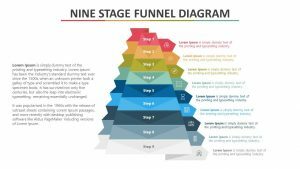 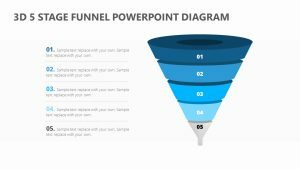 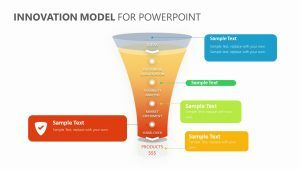 The Animated Funnel Diagram For PowerPoint comes with five totally editable PowerPoint slides that will allow you to change the icons, colors and text at will. 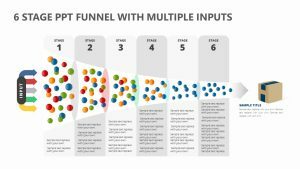 On the left is a funnel filled with different colored dots. 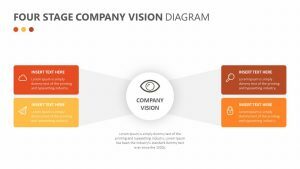 The dots correlate to the colors of the square blocks with icons in them to the right. 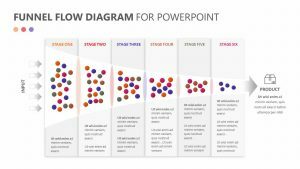 You can label these colorful dots and blocks with a subtitle and a title.